Salisbury's city center has been evacuated as local police are investigating a suspicious package that reportedly contains white powder. "Following on from the news of a suspicious package at an address on Milford Street, our colleagues at the fire service have attended the scene and have confirmed the package is not suspicious," a Wiltshire Police spokesperson said. — Aileen Ng (@Aileen_Ng) 4 мая 2018 г. "The package, which was reported to have contained a suspicious substance, has been tested and found to contain a food type substance and there are no concerns," the police said. — DAN GOLLOP PT (@DANGOLLOP) 4 мая 2018 г. 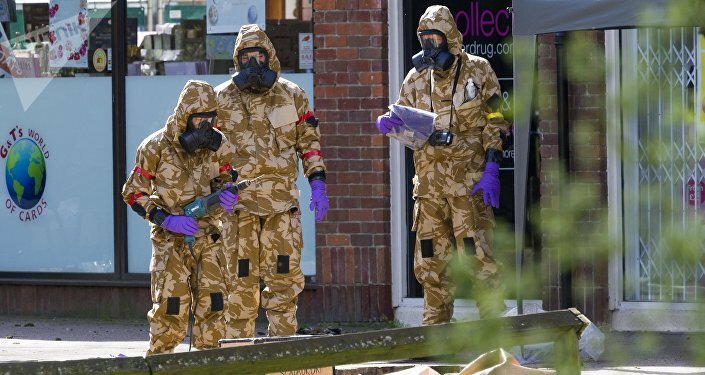 The city of Salisbury has become widely known amid the Skripal poisoning case. On March 4, former Russian intelligence officer Sergei Skripal and his daughter were found unconscious on a bench near a shopping mall in the city. UK authorities have blamed Russia for attempting to assassinate the Skripals with the A234 nerve agent. Russia has denied having any role in the poisoning, pointing to the lack of evidence provided by London to substantiate its accusations. 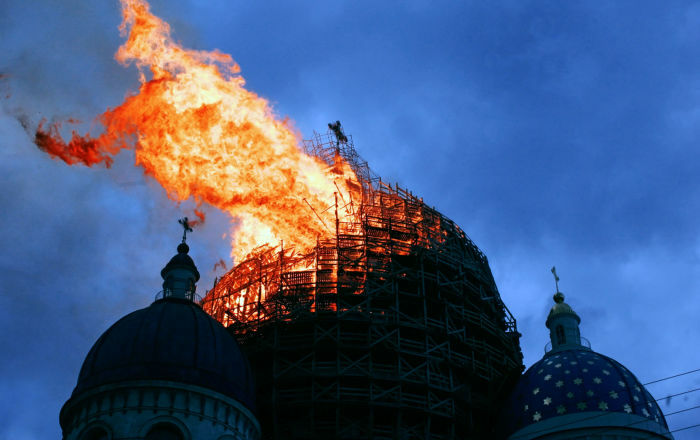 Moscow has also released a list of questions addressed to the UK authorities on the case. Following the incident, the UK authorities began cleanup work at nine locations in the city to decontaminate potentially affected sites last month. Theresa May said in late April that Salisbury was safe for residents, though according to reports, the process should have taken months to complete.